I cannot tell a lie. I have a love affair with chocolate and peanut butter. Almost nothing can beat it in my opinion. I even have a pinterest board dedicated to chocolate peanut butter recipes. To me it's that good. Another thing I love is a good milkshake. Nice and thick, it is usually my go to treat when my family visits an ice cream shop. Nothing beats a well made milkshake on a hot summer evening. There's something about it that just takes me back to being a kid. Combine the flavors of chocolate and peanut butter with the creaminess of a milkshake, and you have yourself one of the best milkshakes you'll ever try. See for yourself when you make my delicious recipe. You'll also find some serving suggestions. What do you think about this milkshake? 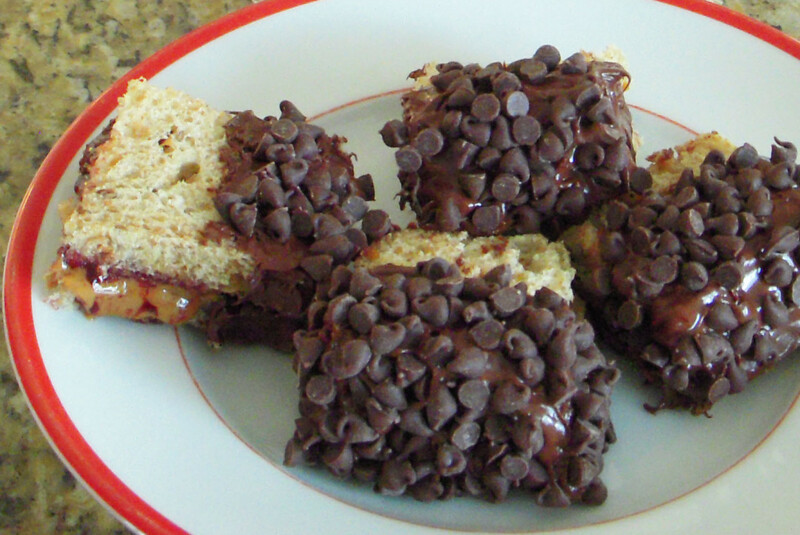 There are various ways to alter this recipe without losing that chocolate peanut butter flavor. To thicken, add more ice cream or a few ice cubes. 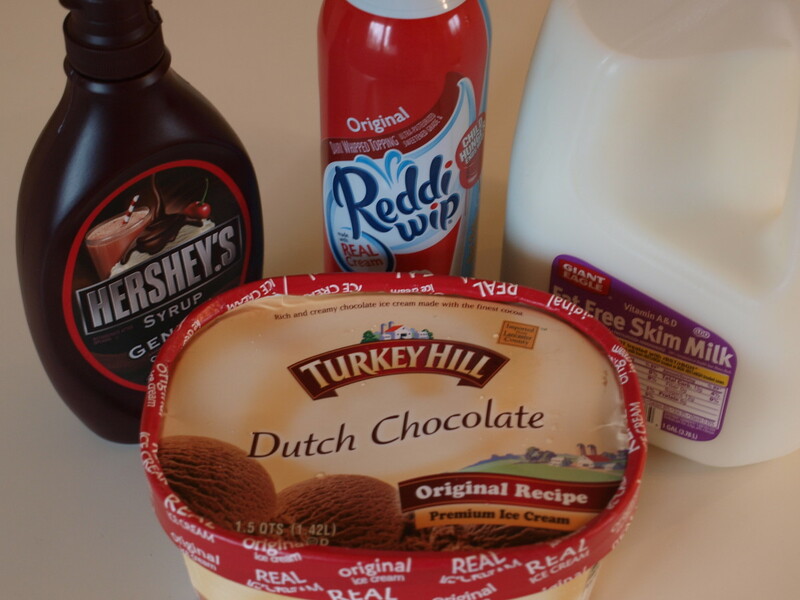 Use skim milk and/or low-fat ice cream to lighten up the milkshake. Add more chocolate syrup to really amp up the chocolate flavor. Add more peanut butter to amp up the peanut butter flavor. Add one or two tablespoons of cooled coffee for a mocha flavor. Drizzle chocolate syrup on top to garnish. Finely chop up some peanuts to garnish. Sprinkle chocolate shavings or jimmies to garnish. Chop up some chocolate peanut butter cup candies and sprinkle on the top. If you can't eat peanut butter, try soy nut butter instead. 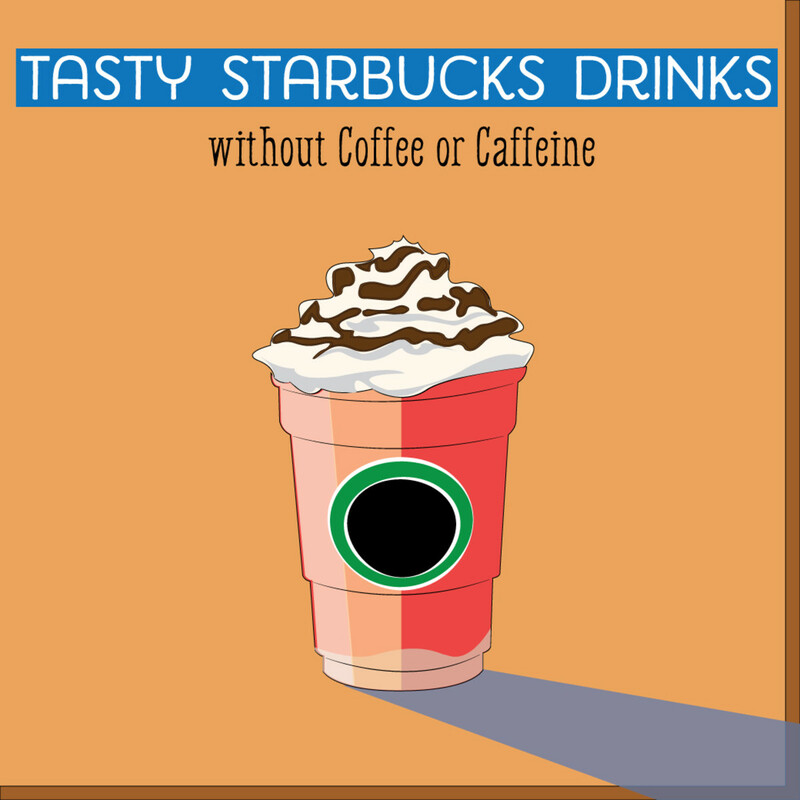 It may not taste exactly the same, but it is a good substitution. A 12 ounce jar of peanut butter contains about 550 peanuts. The #1 snack in the U.S. is peanuts. East coast residents in the U.S. prefer creamy peanut butter while West coast residents prefer the crunchy variety. June 12 is National Peanut Butter Cookie Day. Peanuts grow in the ground, not in a tree. Peanuts contain more protein than any other nut. Some people like to put peanuts in cola. In the U.S., if it called peanut butter, it must be made up of 90% peanuts. There is evidence of peanut butter dating back to the Aztec civilization. Aztecs would pulverize roasted peanuts until a paste was formed. In more modern peanut history, it is commonly thought that George Washington Carver invented peanut butter, but this is not the case. He did demonstrate multiple uses for peanuts. Instead, the following three people invented the process and machinery for making peanut butter as we know it today: Marcellus Gilmore Edson, Dr. John Harvey Kellogg, and Dr. Ambrose Straub. The oldest peanut butter producing company, Krema Products Company, is still operating today. Today half of all peanuts grown get made into peanut butter, and by the time the average american child graduates high school, they will have eaten 1,500 peanut butter and jelly sandwiches. 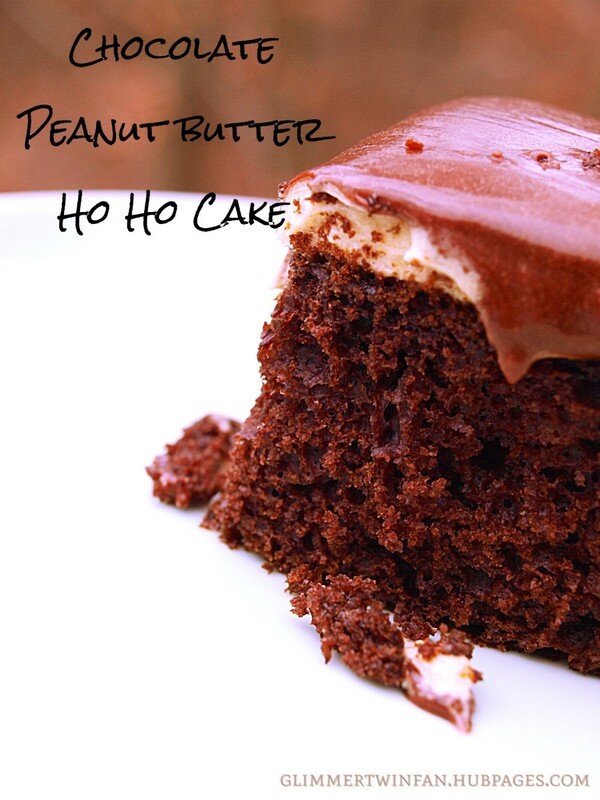 For those of you who love chocolate and peanut butter as much as I do, check out these awesome recipes. I like the idea of putting some bananas in it. That would definitely "slim" it down a little bit. But sometimes I just need some ice cream. Thanks for reading and commenting. Hope you enjoy your milkshake. How could you going wrong? You have peanut butter and chocolate here. Two amazing flavors and textures that are very addictive when mixed into ice cream. My favorite! When, I'm training hard at the gym and dreaming about this, I'll return to let you know all about it. "Trouble maker!" Sometimes when you fill like cheating, just a little bit. I blend bananas and protein in mine. It helps the colories disappear! You sure are great with these sweet treats. I really enjoy the history and fun facts you offer here also. Cheers! Thanks Glimmer. I will, once I get the chocolate ice cream soon. Hope you enjoy it Kristen. Thanks for reading and commenting! Glimmer, this looks fantastic. I want to make it tomorrow in my blender. Great lens! Thanks JasminRace. I think I might have one this weekend too. Hi Jeannieinabottle - Thanks so much for reading and commenting. I love it when people comment on this one because it reminds me that I should make one. Maybe a weekend treat for the family. This sounds so wonderful. 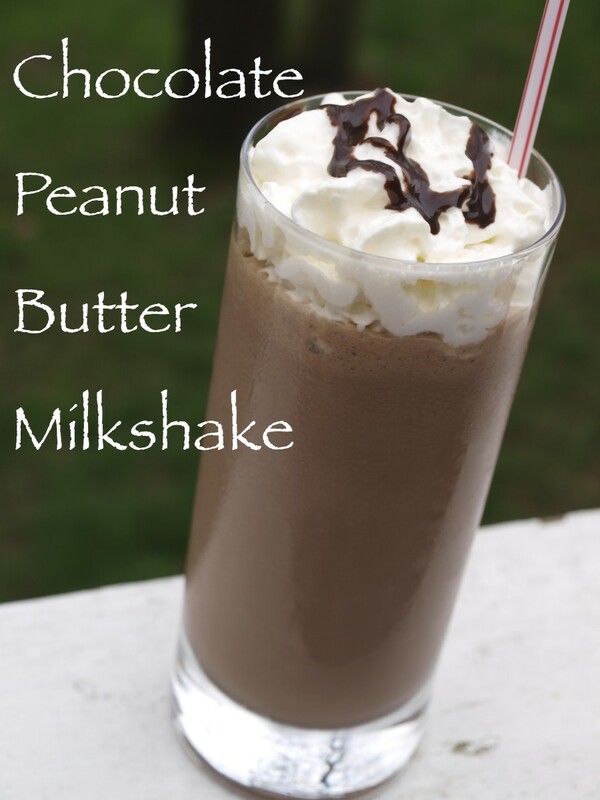 I love chocolate, peanut butter, and milkshakes, so this is the perfect combo! Thanks for sharing this recipe. Hope you enjoyed it Purple Perl. Thanks for reading. So refreshing, will make today! DreamerMeg - This flavor combo is my favorite. It's just so delicious so anytime I can eat those 2 things together, I do. Glad you like it too. Thanks for reading and commenting. Thanks so much stayingalivemoma! I hope you got a chance to make it and I appreciate the votes and pin. vocalcoach - I'm so glad you liked this. Thanks for letting me know. I may just have to make myself on on this gloomy Monday. I LOVE peanut butter and chocolate in any form. I eat a mixture of chunky peanut butter mixed with chocolate protein powder and a little water most days. OMG!! I can't wait to make this! maybe today??? lol. Voted up and awesome & pinned to "death by chocolate"
I tried your recipe and OMG it's so good! My tummy thanks you! Hi notavgcraftymom - I always crave peanut butter and really love it paired with chocolate. I make this, but not very often, because I would gain far too much weight if I did. Glad you enjoyed the recipe and thanks for reading. I had no idea there was a national peanut day! When I was pregnant with my youngest, I craved peanut butter. Wish I would have found this recipe sooner! I bet almond milk would be yummy in this recipe. You'll have to let me know how it turns out. Thanks for reading and commenting! I also have a LOVE AFFAIR with chocolate and peanut butter. However, I can not drink regular milk. I bet almond milk would be a great alternative. So glad you liked it Efficient Admin. I could go for one right about now, but I don't have the ingredients on hand. Thanks for reading! Hi Phyllis Doyle - I'm so glad this hub drew your attention and brought back the yummy memories. I'm with you and really don't think anything with chocolate and peanut butter is a bad thing. Hope you had a chance to make one! Thanks so much for reading and commenting. Just made some....sitting here eating it now.....it's really good! OMGosh ! You do not know how happy I am to find this recipe. When I was a teen, we lived just a short way behind a little drive in (Tacoma, WA). My best friend worked there and made awesome milkshakes. She was playing around one day, experimenting, and made me a peanut butter shake with chocolate ice cream. To this day, peanut butter and chocolate is my favorite combination for a treat. Thank you so much for sharing this recipe. You have made my day! Thanks WiccanSage - Was gone for a little while so am just getting back to the computer. Glad you enjoyed the hub. Thanks so much Efficient Admin. It is really nice on a hot summer day. Hope you enjoy it as much as we do and I appreciate you stopping by to read. Wowee this really looks good and I especially like that it's very easy to make with common ingredients! I really must give this a try. Thanks for sharing, voted up! I appreciate it vetualit. I hope you give it a try some time. Thanks so much vespa! It's my favorite flavor combo too and this is super thick! Thanks for the kind comments and shares! I appreciate it. This is absolutely great recipe. i like your recipe!! Thanks for sharing..
Oh my goodness, chocolate and peanut butter is also my absolute favorite flavor combination. I vote for the extra chocolate ice cream for thickness and extra peanut butter, too. Voted up, shared and pinned! Hello aviannovice - This would be awesome with homemade ice cream! Nothing is better and I definitely think a choco-peanut butter swirl ice cream would be a hit. Anything with that flavor combo is. I appreciate the visit. Now you're talking! This will go rather well with my homemade chocolate ice cream. 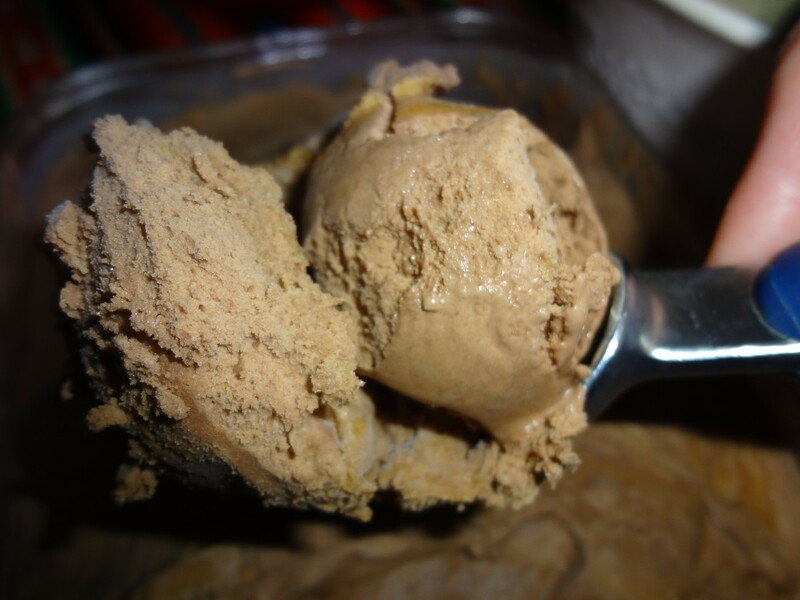 I think I might even try creating a choco-peanut butter swirl ice cream. This is fabulous. Thanks so much Linda! Anything peanut butter is awesome in my opinion. I'm glad you enjoyed the hub! My daughter baked a vanilla cake with homemade peanut butter frosting...it was yummy, but a chocolate cake would have made it yummilicious! Your milkshake recipe sounds delish! Hi Thelma - The middle of the night is always a good time for a snack like this. Then no one else in the house can take it from you. Thanks for reading! Thanks so much DDE. This is definitely something I could make for myself any day. Yummy! I love this. Chocolate and peanut butter milkshake! I could have this drink now. Thanks for making me thirsty in the middle of the night. I´ll definitely try it. Thanks for sharing. Peanut butter is one of those delicious things that, while found everywhere here in the states, may not be found as much elsewhere. I remember visiting my Grandmother in Germany and peanut butter was nowhere to be found in the stores. Jelly is sort of like jam. To me jelly is clear like aspic, but jam is thicker and has bits of fruit. I love jam, but not so much jelly. Jelly always reminds me of aspic. Thanks for commenting! It's 12.46 am here and I really want one! lol! it looks and sounds so yummy! I must admit we don't eat a lot of peanut butter over here, well, at least not in my family, I really do need to get some. I think when you mentioned peanut butter and jelly we call it jam? is that right? lol! Hi shiningirisheyes - Thanks so much for your comments! I know I can't resist this combo. italianfood - Thanks so much for commenting and I'm glad you enjoyed the hub. Hi vibesites - This is definitely worth abandoning a diet for. Enjoy and thanks for commenting. Thanks retromellie - Let me know how you like it! Are you kidding me??!!! This has to be one of the BEST recipes ever!! 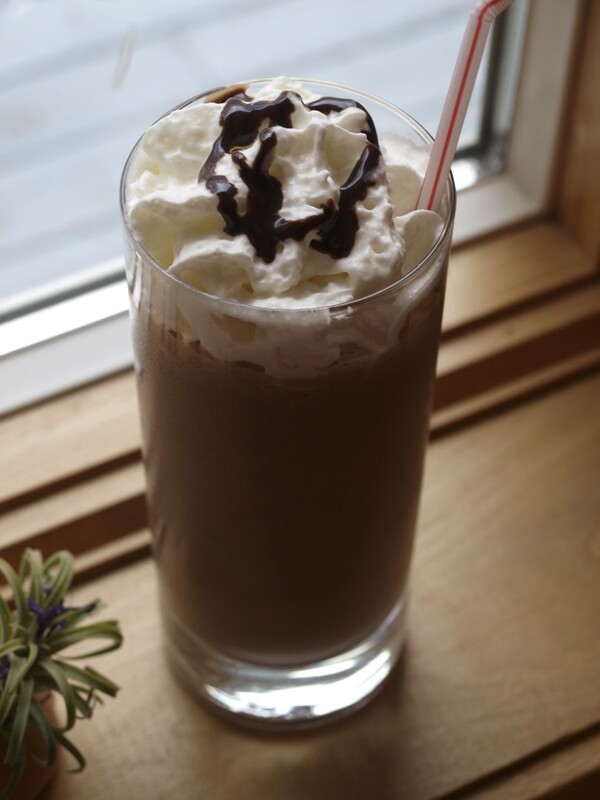 Who could resist a chocolate peanut butter shake!!!! Perfect for the upcoming season. Yummy and refreshing drink. Thanks for the sharing this one. Yum and going to give this a try definitely, thanks for sharing! Thanks lemonkerdz. Glad you enjoyed the hub and the photos. I have been working on my photos so I appreciate the comment. love the look of this cooling drink, and you did a great job on your own fotos. will have to give this a go. Thank you Kathryn - I hope you give it a try sometime. Thanks for the kind comments. Thank you so much maheshpatwal. I am glad you liked the recipe and hope you'll be able to give it a try sometime. Hi Carol - We could pretend that this is a diet recipe couldn't we? Oh well, it's still really yummy. Glad you enjoyed the recipe and appreciate the comments. Thank you AliciaC - This adds a nice kick to a plain chocolate milkshake (which I really love too). Thanks for reading. Thanks faythef! I hope you give the recipe a try and I'm glad you liked it. Hi pstraubie - Have you given this a try yet? I could use one right about now, but don't have the ice cream on hand. Oh well, I don't really need one right now. Thanks for the support and comments. This looks deliciously decadent! The photos are very stimulating, too. It looks like something you'd order in a restaurant. Mmmm! Thanks for sharing this with us. Thanks so much Curiad. I hope you give it a try. Glimmer.... though it is a completely new recipe for a person like me who lives in eastern world, it indeed looks very yummy and mouthwatering.. what's more can we prepare in just five minutes.... Superb recipe hub with fine detailed directions on how to make it... Voted up. is this a diet recipe??? Haha...Sounds delish and how can one go wrong with chocolate and peanut butter????? I love the flavors of chocolate and peanut butter mixed together. 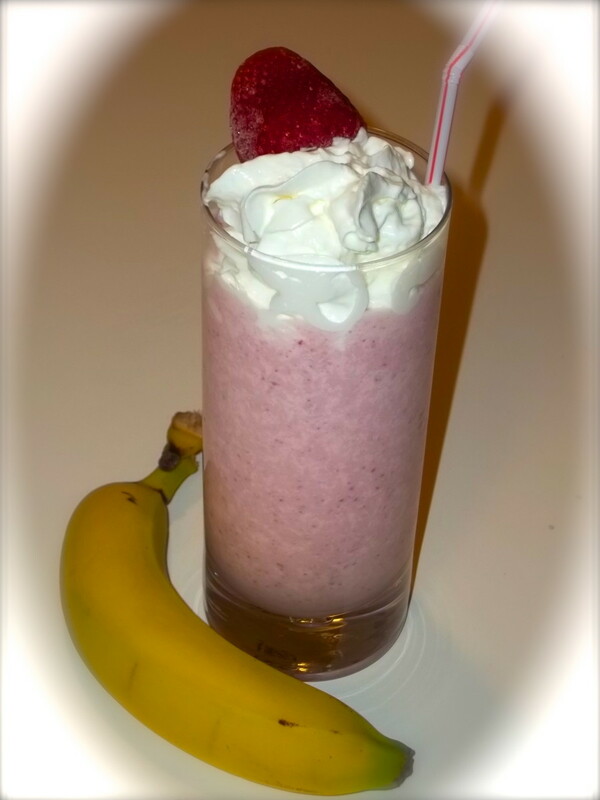 This milkshake sounds and looks delicious! Thanks for the recipe. Wow thanks Suzie! I definitely satisfies any chocoholic. Answering these comments makes me want to make one right now. I appreciate all the support and the kind comments! I really appreciate the support and comments Michelle. It definitely is decadent! Thanks so much for the support rajan. I appreciate it and I'm glad you enjoyed the hub. Hi BlossomSB - It's definitely a good idea not to think about calories when you drink this milkshake. Just take a nice long walk afterwards. Thanks for the kind comments. I hope you give it a try ishwaryaa22. I bet you'll enjoy it! Thanks for reading. Thanks BeBrown - I've never heard of that type of peanut butter so I'm going to have to check it out. I appreciate the comments. Many thanks Just Ask Susan. To me this flavor combo can't be beaten. I just should not make these too often! I appreciate all of the support. Ok, so how could this be anything but divine??? Peanut butter and chocolate, of yes, they are calling my name. I am bookmarking this to add to my files. thanks for sharing and I would just like to add.....yum. Yummy, thank you for the interesting hub and photos! OMG . . . did your pic catch my eye or WHAT!! My first reaction was please give this to me NOW!! Heaven does not come close, it looks and sounds gorgeous and for this chocoholic I am typing en route to the shops to buy all of these ingredients!! LOL Well, okay, not quite, but you get the picture?? 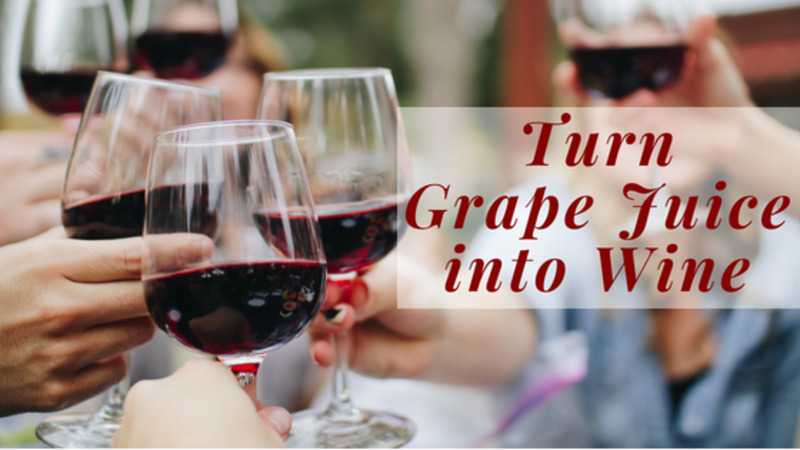 Voted all the way, shared and pinned to my drinks and I will be using this recipe without doubt!!! Thanks for making and sharing!! Decadent and oh so delicious!!! 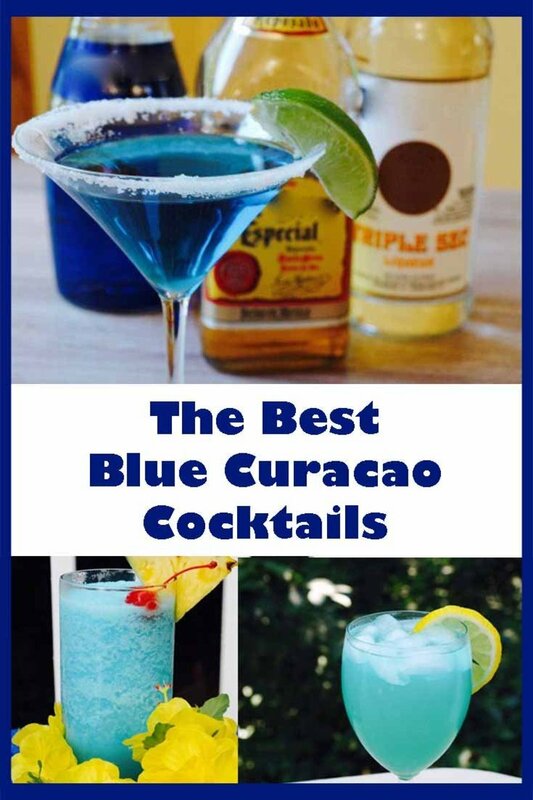 A true must try! Thanks for sharing! The peanut butter milkshake looks delicious. Thanks for sharing this recipe. Voted up and interesting and pinned. Wow! Forget the calories and just enjoy! It sounds great and lovely photos, too. Thanks for the idea. Thank you prettynutjob30. I hope your kids enjoy it! It's a nice after school treat. I hope you enjoy it vocalcoach. I promised my daughter I would have one for her when she got off the buss today. I better start making it. Thanks for the nice comments and the support! Thank you so much My Cook Book. I hope you give it a try! If any of you can get Meridian Natural Peanut butter, I recommend that with this recipe. It is AMAZING. Good hub, thumbs up! I'd like to reach through my screen and have a taste right now. Years ago I used to take chocolate ice cream and top it off with peanut butter then mix it all together. It was pretty good. Years later I found Reese's Peanut Butter syrup. When you'd pour it on the ice cream it would harden. Your recipe and pictures look so delicious. This looks like a very easy shake to make, I will have to make this for my kids, I am sure they will love it. Great recipe hub, voted up, more and shared. Oh how yummy! I'll be trying this before the week is up :) Great recipe and photos. Voted up 5* and sharing. Milkshakes are my all time favorites. The pics looks delicious, love to try the recipe. Thank you for a great share! Bill - You'll have to let me know how you like it. Does Bev like this combo too? You can surprise her with a special sweet treat! Thanks for reading. Hi Bill - The problem with writing these pb and chocolate hubs is that I test everything I make and this is definitely a keeper. Thanks so much for sharing and commenting!